Air Canada Cargo has confirmed that after a year and a half it’s freighter operation to the US, Mexico, Europe and South America will come to an end. The Canadian airline confirmed that after discussions with partner Cargojet they had mutually decided to end their "positive" B767-300F freighter tie-up at the end of this year. Air Cargo News first reported that the partnership between the two companies would expire at the end of the year last week, but sought clarification on whether Air Canada would look to continue the services with another lessor. The expiration of the deal means the end of Air Canada’s three freighter services operating on a rotation of Ontario – Mexico City – Dallas Fort Worth – Ontario; Ontario – Atlanta – Bogota – Lima – Ontario and Ontario – Frankfurt – Ontario. Air Canada vice president, cargo, Tim Strauss said that the airline would add extra capacity on its passenger services. "While the commercial agreement between Air Canada and CargoJet has been positive, both parties have agreed to not extend it beyond the initial period to focus on our respective core businesses," he said. "While we will no longer offer all-freighter service per the agreement with Cargojet on the routes mentioned above, we continue to operate our passenger widebody flights. "We are also providing additional capacity with daily 767 service between Canada and Mexico, and widebody service between Canada and Peru three times weekly. We will also facilitate customer needs with our interline relationships with other carriers." On services to the US: "We offer an extensive trucking network throughout the US which facilitates connections to Air Canada’s widebody passenger flights out of US cities like Miami, Fort Lauderdale, Orlando, Los Angeles, San Francisco and Newark or connect to widebody flights out of Vancouver, Calgary, Toronto and Montreal." 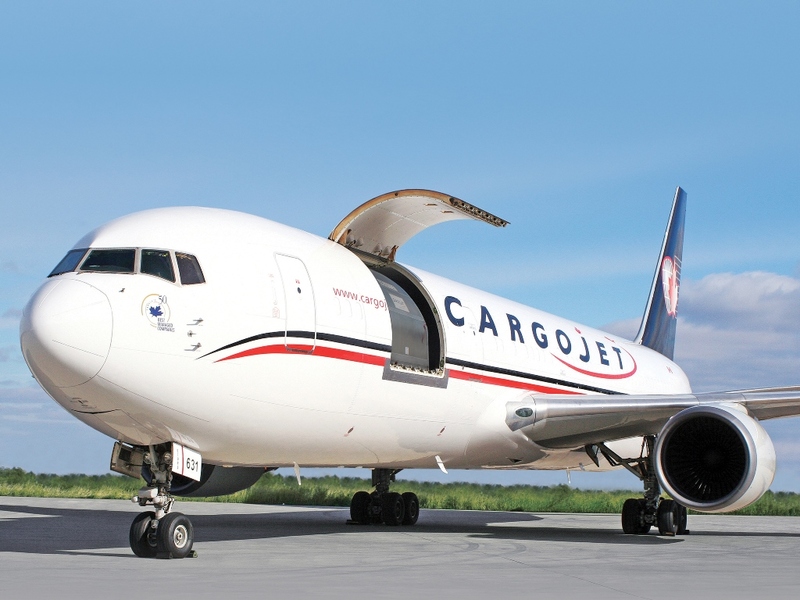 Cargojet said it expects to replace these flights and revenues by operating the flights directly for its interline partners on similar routes as demand on these services remains strong. The Cargojet partnership was first launched by Strauss’ predecessor, Lise-Marie Turpin, in June 2016 with the start-up of flights to South America via the US. European flights were added later that year.